Vitamin B2, commonly known as Riboflavin, is an important B vitamin to get, whether through a nutritional supplement or diet. Many people don’t realize that B2 can provide effective relief from headaches, as well as other conditions, which we will cover below. Vitamin B2 is one of the primary players in how our bodies break down food such as proteins and fats and also converting carbohydrates. In other words, it helps us to absorb nutrients and maintains the body’s energy supply. 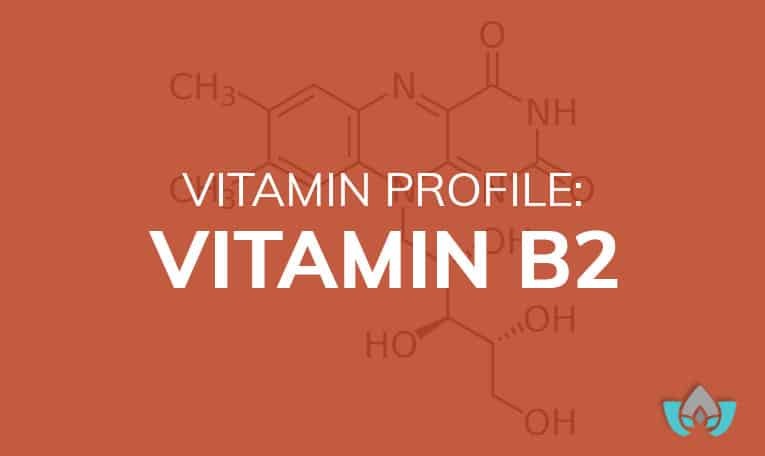 B2 is a vitamin that is necessary for normal cell growth and function, as a result. There are a surprising number of benefits of vitamin B2, and the good news is that because it’s water soluble, most people are able to pass any excess through their urine. If you’ve ever noticed a bright-yellow colour in your urine after taking a multivitamin, excess B2 being flushed out of your system may have been the cause. To help you understand the benefits of increasing your B2 intake, we’ve assembled a list of the most common complaints that it can help improve. Before we go any further, though, remember that the information included in this article is presented for informational purposes only, and should not be misconstrued as medical advice. It’s always a good idea to speak to a qualified healthcare practitioner, like the Mindful Healing Clinic, before beginning any new supplement regime. Before all you migraine sufferers get too excited: you can’t just pop a B2 tablet and instantly feel better. However, high doses of vitamin B2 have been linked with a decrease in migraines, according to this 2004 study by Boehnke et. al. 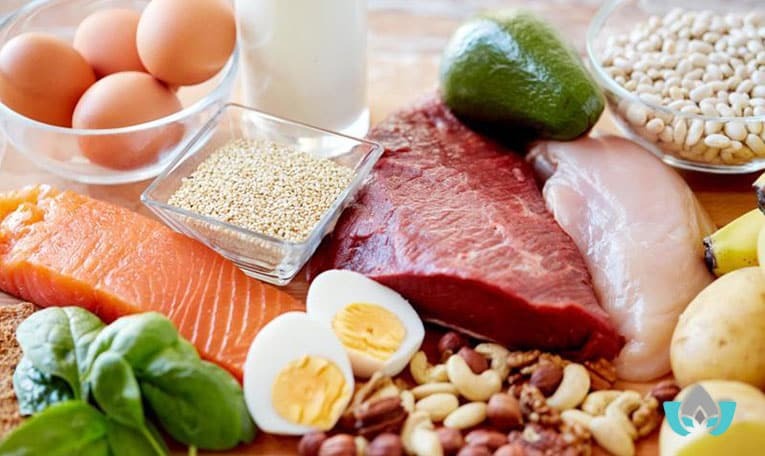 The study found that vitamin B2 supplementation did nothing to change the intensity and length of migraine headaches, but it was able to cut their frequency in half. To reduce your risk of cataracts, the best way to ingest additional B2 is through diet, but supplements will also help. There has been quite a bit of research correlating both sides of the equation: people who have B2 rich diets seem to have a smaller percentage of degenerative eye diseases; people who have a deficiency of B2 apparently show increased risk of eye problems. Further evidence of the positive effects of B2 on eye health can be presented through the very treatment of developed disorders: one treatment for cataracts involves using eye drops infused with vitamin B2 while undergoing light therapy. Carpal Tunnel syndrome is a common complaint – enough that there was even a study done in order to determine if B vitamins could help during treatment. Truthfully, it is vitamin B6 that seems to be the most helpful, however, our friend B2 helps to supercharge that B6 effectiveness. As it turns out, B6 has two different forms, of which pyridoxal 5’-phosphate is the most active; adding B2 to the mix helps B6 convert itself into that amplified form. Your naturopath should be able to recommend the best dose to you, but keep in mind that it may take up to three months to truly see a noticeable difference. There is a long list of sources for vitamin B2, and the best way is to get it through healthy organic food, rather than through supplements. Just remember that being water soluble, boiling any of these foods can cause a great deal of B2 loss, so you’re best to steam instead, or eat them raw when you can. Your doctor will often suspect B2 deficiency simply by looking at you, but it’s best to get blood work done to confirm. Whenever you consider taking vitamin supplements, it’s always a good idea to visit a naturopathic doctor to review your levels. If you feel like you could use relief from any of the above complaints, call us now to book your assessment. My name is Dr. Maria Cavallazzi, and I’m well known in Streetsville for my naturopathic treatment solutions for a wide variety of ailments, including vitamin deficiency. If you have questions, or if you’re not sure naturopathy is right for you, I offer a FREE introductory 15-minute session. During that session, you’ll have a chance to ask any questions you have, explain your health concerns, and from there we can talk about some treatment options.